The section, which can viewed here and via a link at the top of our website, will keep you updated with the latest news on the spread of ASF in Europe and beyond. It also brings together into one place all the relevant links and information on protecting your pigs from the virus, spotting it and preparing in case the virus is confirmed in the UK. NPA chief executive Zoe Davies: "We are taking this threat very seriously. The recent escalation of cases in eastern and central eastern Europe and confirmation of ASF in wild boar in Belgium highlights the UK pig industry to everything it can to keep the virus out but also to prepare for the worst. "This website is an important resource and we urge members to use it to keep up-to-date with the global disease situation and also to find the necessary information to prepare fully." 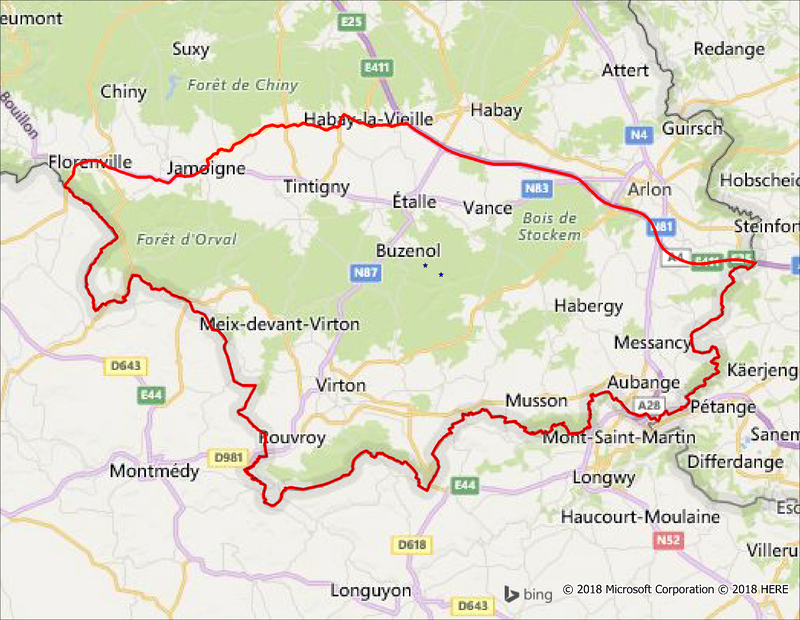 After ASF was confirmed in four wild boar in the Luxembourg region of Belgium, near the French border, on Friday, three new cases found on the weekend and confirmed on Monday from the same small geographical area. More suspicious cases have been submitted for testing and it is expected that more cases will be confirmed in an area known to be heavily populated with wild boar. However, the Belgian authorities said ‘very few’ domestic pigs are kept in this region and maintain that the risk of domestic pigs becoming infected with ASF remains ‘limited’. The infected area has been established, as can be seen here and here. Various measures have been put in place, under the EU protocol for ASF outbreak, in the infected and across the wider Belgian pig sector. 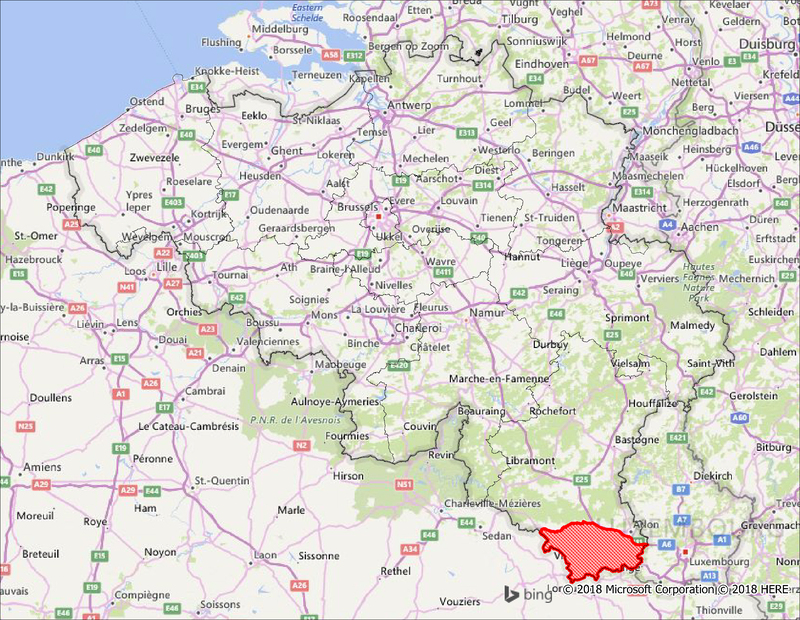 France has also imposed relatively small zone with movement controls on its northern border with Belgium, with some biosecurity and surveillance guidelines for these and a wider group of zones to the south.